The last thing you’d want on the earth is an intruder attempting to get into the most comfortable and personal space of your life, which is your Hone! 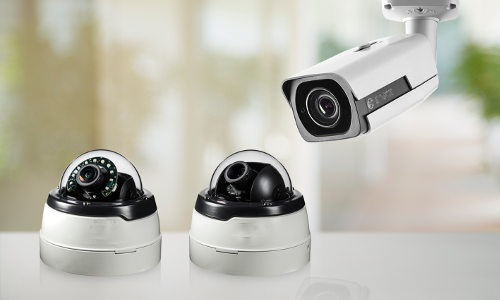 Making sure that your house is absolutely secure in every sense is quite a task but with Bosch Solution 2000 and 3000 alarm systems, it has become a very easy task. 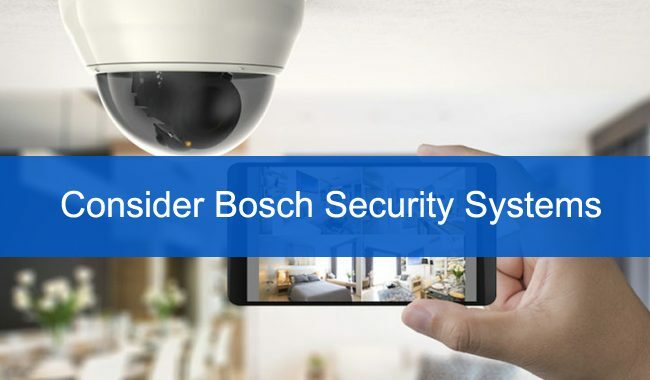 All the leading edge technologies, that are indispensable to detect an intruder in your home, combined together make up for the Bosch Alarm System. Here is the detailed elaboration of the Features and Benefits of the Bosch 2000 & 3000 alarm Panels and products that are associated with it and work to provide the impeccable class of security solution at your fingertips. Both Bosch Solution 2000 & 3000 enables you to manually customize your alarm system according to the architecture of your home and according to the style of your house. The LCD Icon code that it comes with provides you with a very smooth and user-friendly interface to suit the decor of your house. Icons are kept simple and less complicated so that you could recognize the status of your system. The LCD Alphanumeric code pad shows the pertinent information through the means of easy, read and understandable text that indicates you the reason behind the alarm. You can, in fact, go on to control multiple household areas at the same time. For example, you can separate the main house with the other portion of the house. Besides that, the touch screen feature just adds up to the overall elegance of the whole system. In case if you left the house and forgot if armed the alarm, all that you have to do is to download the Bosch Wireless Security Control Plus1 (RSC+) app and entire control of the alarm system will be there just in your hand. The app can be downloaded both on Android OS or IOS smartphone. Can be partitioned into 2 separate Areas. Arming Options like STAY / AWAY. Bosch 2000: if you wish to trigger alarms or arm, disarm, to take control over external output then it provides with wireless key fobs to do so. Bosch 3000: integrates with Bosch RADION wireless transmitters including it includes door and window reed switches, remote keypad and motion sensors. can lockout any specific zone. LCD Icon, Touchscreen options, and LCD Alphanumeric. 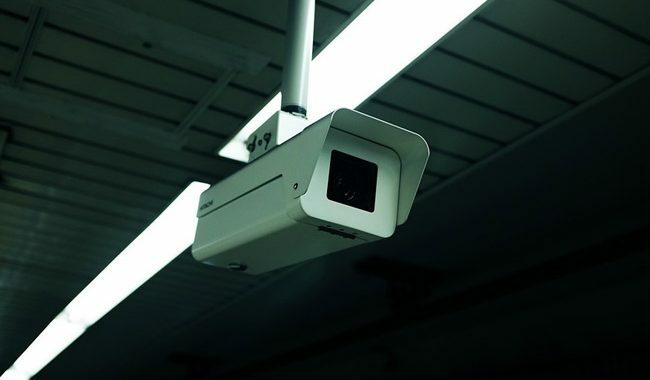 next post: How to Assure Safety of Your Commercial Property?